iPod touch via iTunes and through OTA(Over The Air). iOS 10 or hit update if you want move from previous iOS version. 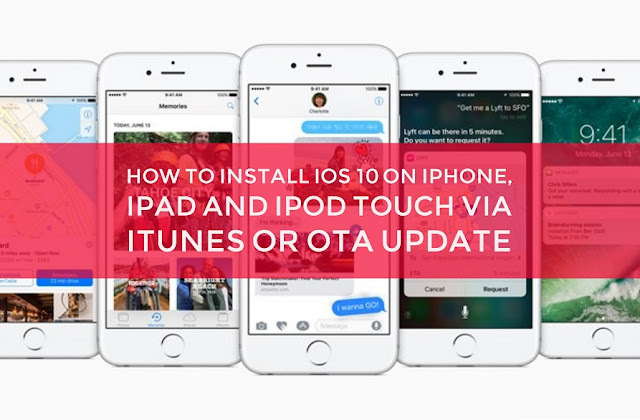 iOS version to iOS 10 update. 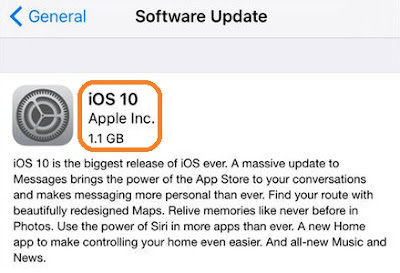 device will be loaded with the latest iOS 10 software. is impossible as Apple has stopped signing it.